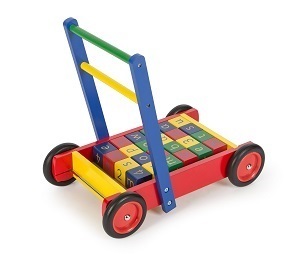 We are very excited to tell you that we will shortly be stocking HABA Toys at The Toy Centre. 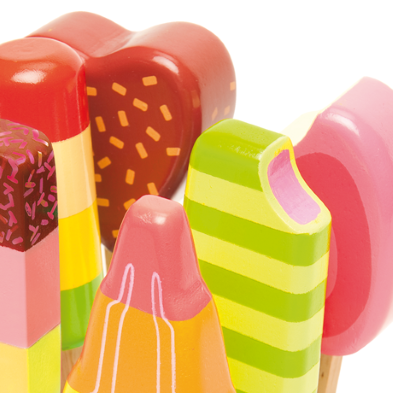 HABA will add tasty additions to our Play Food range, enhancing our extremely ever-popular wooden play food selection. We are also thrilled to announce their very wonderful Biofino brand of soft fabric play foods will be at The Toy Centre. These beautifully made pretend foods are perfect for the Age 3+ group as they introduce sharing and learning. Being such fun items who wouldn’t love these pretend play foods? Perfect for role play kitchen and shopping games. 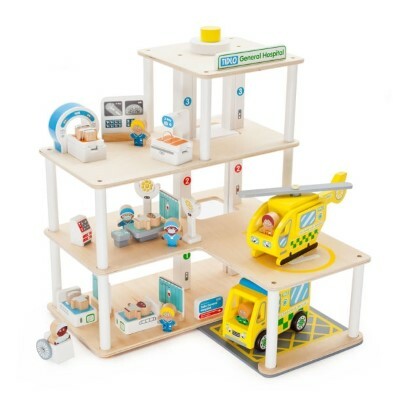 Other fantastic HABA toy introductions are wooden PLAY SETS including a beautiful Zoo set complete with animals. 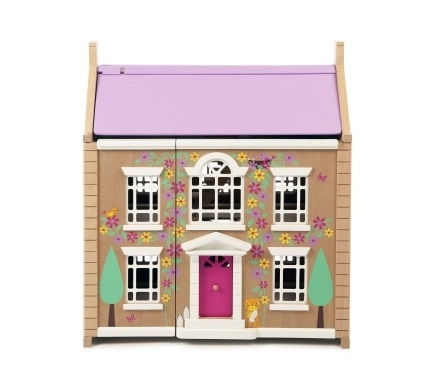 We could play with the wooden PUZZLES all day – great for matching and sorting skills. The very gorgeous cuddly SOFT TOYS (think snuggly and soft) are dreamy. These toys will suit a range of ages from baby to toddler (that is if Old Ted lets us have them!). We know you will really love all the new toys as much as we do. The new arrivals can be happily used alongside some of our special favourites. The new HABA play food goes wonderfully with our range of wooden kitchens and kitchen accessories. 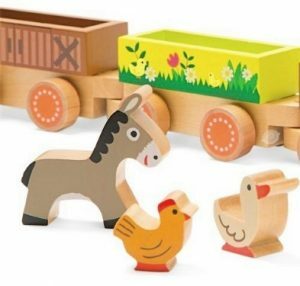 Our wooden animal sets will go nicely with the new Zoo and Ark sets. Take a peek at our new Coming Soon section… We will be adding our new HABA items for you to browse at – so do keep looking! And finally, we have promoted Old Ted to Head Toy Reviewer. 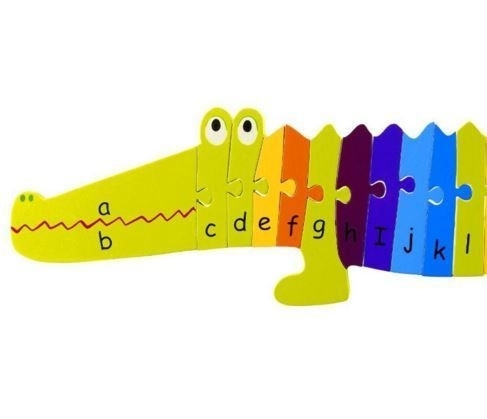 Keep an eye on the Blogs in the coming weeks to see what he thinks of our new HABA toys. He will be reviewing each and every one so that you can really decide what you would like.